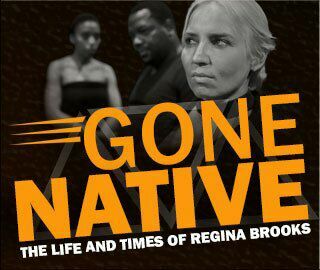 Directed by Makhaola Ndebele, with music directed by Hugh Masekela, Gone Native was an afternoon, well spent, at the theatre. Set in the 1950s, it is the story of Regina Brooks, a white woman, who defied the Apartheid regime’s Immorality Laws by falling in love and living with a black man. She is tried and sentenced to serve time for her crime. She later fights to be re-classified as coloured, in a bid to ensure her daughter is not taken away from her. The play challenges our notions about identity and belonging. 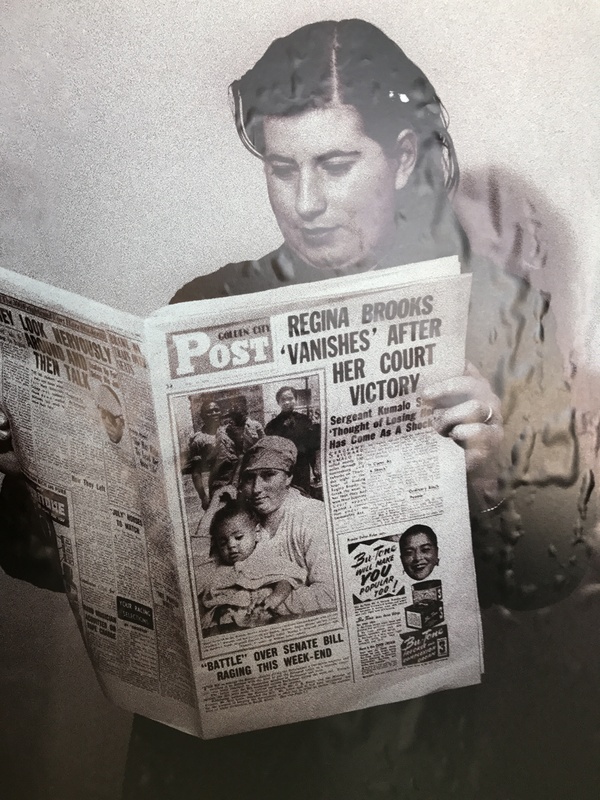 Regina Brooks came to identify more like a black person than she did as white, and as a result, was ostracized by white people. She gained acceptance from black people, living as Linda Malinga for some time, but was never truly black enough to be welcomed into black neighbourhoods during the Soweto Uprisings of 1976. In a court scene during her trial, she refuses to confirm her identity as neither black nor white, insisting she be called umuntu – human. Though set in the 1950s, the theme of identity politics remains as topical today as it was then, with the difference being that class politics now drive the debate and not the threat of imprisonment. The play is a highly entertaining and humorous look into one of South Africa’s most controversial figures. With more than seventy percent of the play’s dialogue in Zulu, there were parts where even my Sesotho ear resorted to nuance rather than understanding to follow the action on stage. It has a wonderfully executed balance between dialogue and song, and for the duration of the play we sat there completely taken in by the talents of Marietjie Bothma, who plays the fluent Zulu and Sotho-speaking Regina Brooks; Soyiso Ndaba who plays Richard Khumalo – the man she falls in love with and father to her daughter Thandi; Nomtha Zikalala as the long-suffering wife, who sets the trial in motion by reporting her husband and his lover to the authorities; Nhlanhla Mahlangu, Ayanda Nhlangothi and Isana Maseko. 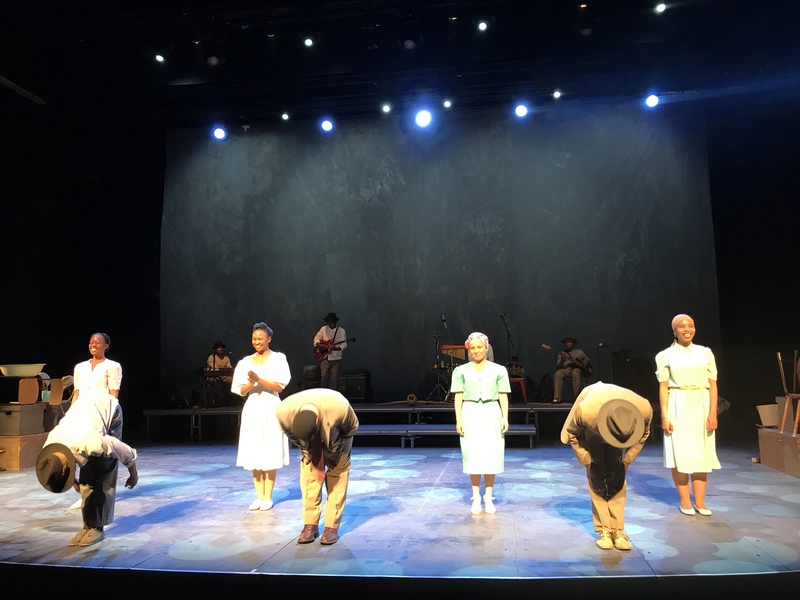 The music and use of languages – Zulu, Sotho, English, Afrikaans, Tsotsitaal all evoked images of the Sophiatown we now only know from books and films. No subtitles required here. Gone Native is as educational as it is entertaining. 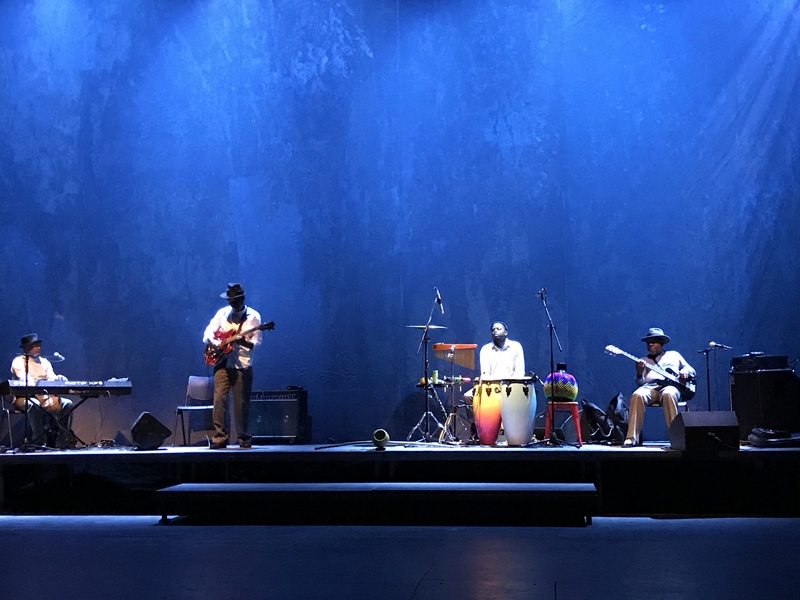 The play is on until 20 August at the Soweto Theatre.